Listen to 5 Fingers Of Death (Sway in The Morning Freestyle), a new offering from Childish Gambino, which was released on Thursday, November 3rd, 2011. Stream 5 Fingers Of Death (Sway in The Morning Freestyle), the newest drop from Childish Gambino. The cut was released on Thursday, November 3rd, 2011. Childish Gambino continues to impress with each new leak, and 5 Fingers Of Death (Sway in The Morning Freestyle) is no exception. It's strengthens Childish Gambino's already impressive body of work, which has seen positive change over the years. We're most definitely anticipating Childish Gambino's next offering. Check out Childish Gambino on Heartbeat. If you dig this, visit Childish Gambino's profile for the latest info, news, songs, and mixtapes. 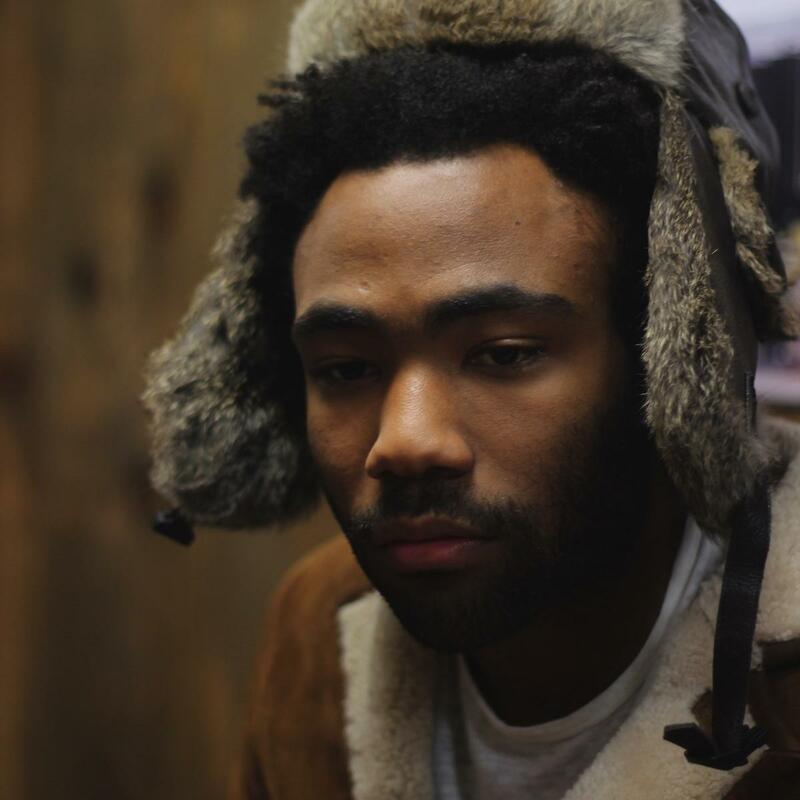 Follow Childish Gambino on Facebook and Twitter, if you aren't already. I'm still known as a rude student"